José Mourinho has revealed that Wayne Rooney and Paul Pogba mutually agreed to let Zlatan Ibrahimovic take penalties. The Swedish striker scored one of his two goals against Southampton from the penalty spot. It was a surprise to see the former Barcelona and Paris St Germain striker step up to take the penalty while Wayne Rooney was on the pitch. Since the exit of Cristiano Ronaldo, Rooney has been the first choice penalty taker. This has led to rumours that Ibrahimovic had been exerting a lot of dominance in the dressing room. Dismissing those rumours, Mourinho says that the decision to let Ibrahimovic take the penalty was taken after consultation with Rooney and Paul Pogba. The new world record signing is also capable of scoring from the penalty spot with great accuracy. Rooney would also have edged closer to Bobby Charlton’s record had he scored from the penalty spot. The 31-year-old now has 246 goals and is only three goals shy of matching the tally of club legend Bobby Charlton. 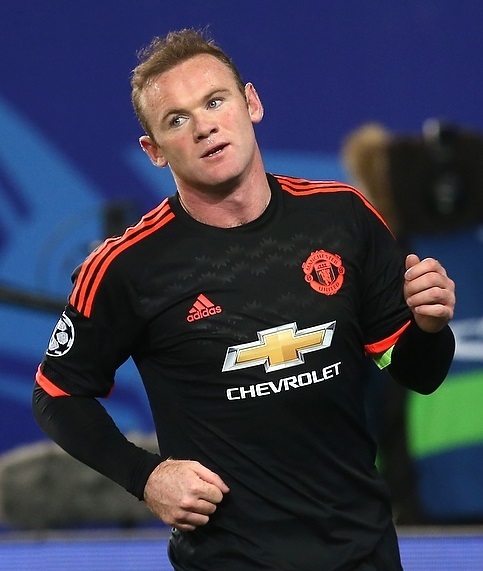 Mourinho, though, says that the record will eventually be broken since Rooney has the quality and time with him. Former Tottenham Hotspur manager Harry Redknapp believes that Wayne Rooney should continue as the England captain under Sam Allardyce. He believes that there is a lack of players that have leadership quality in the team at the moment and that Rooney is the most appropriate one. There have been rumors since Monday when the new England manager has refused to confirm that Wayne Rooney will remain at the England captain. It is possible that Sam Allardyce believe that there is a lack of aggressiveness in the team and that he wants to change that by changing the captain. Although it might be a good idea on paper, it is important to consider which player to replace Wayne Rooney. The future of the English national football team is looking as bright as ever before and Wayne Rooney voiced his excitement in seeing how the national side is being filled with more and more talented youngsters. “It’s an exciting team. I think it’s the most exciting squad I’ve ever been involved with, if I’m honest.” Manchester United’s Wayne Rooney said as he talked about the English national football team. After the international retirement of Steven Gerrard, Frank Lampard and Ashley Cole, Roy Hodgson has had to rebuild the English national side and Wayne Rooney praised the work that the head coach has made as Hodgson has turned the national team into a competitive one that has enough talent to compete against the best teams in the world of football. England recently played a friendly match against Germany and despite having fell behind in the scoreboard 0-2, they still managed to make a 3-2 comeback and emerge victorious. 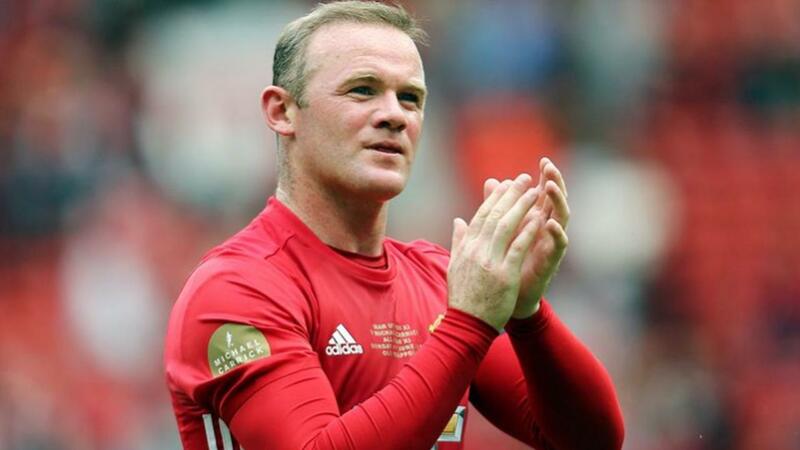 Manchester United and England captain Wayne Rooney believes that he still has a few more years at the top level left in him. His massive decline in terms of form has led to many speculations in recent years that Rooney may be feeling the effects of having been playing regularly since the age of 17. Not many players start playing regular first-team football at this very young age. After having made close to 600 carrier appearances for Manchester United and Everton and a further 100 more for the England national team, Rooney has suffered in terms of form and injuries in the last couple of seasons. Louis Van Gaal liked the fact that Wayne Rooney had an honest and animated discussion with teammates regarding the way they had played in the first half of the game at Liverpool the other day and it made a great difference. The Red Devils were nowhere in competition prior to half time break and were probably lucky not to have got trailed to Liverpool by that time. They were not at all appearing to be going to win that game. But, after Rooney’s interaction to the players during the break, there was a change in the body language when the team reappeared on the pitch and the captain himself led the way with his first goal at the home of the arch rivals in about a decade. According to Van Gaal, it’s very important to share honest opinions with teammates and he would be pleased if the players do that more in future. Wayne Rooney is confident that United will start challenging for the league title next season, but he has admitted that everything depends upon a good start. After the arrival of Louis van Gaal last season, United took a few months in order to settle under the tactics of the Dutchman. This season, though, they have the comfort of having already played for the last 12 months under van Gaal. The former Bayern Munich and Barcelona boss also has a better understanding of his players. A strong start off the line is very much key towards keeping pace with the likes of Manchester City and Chelsea.